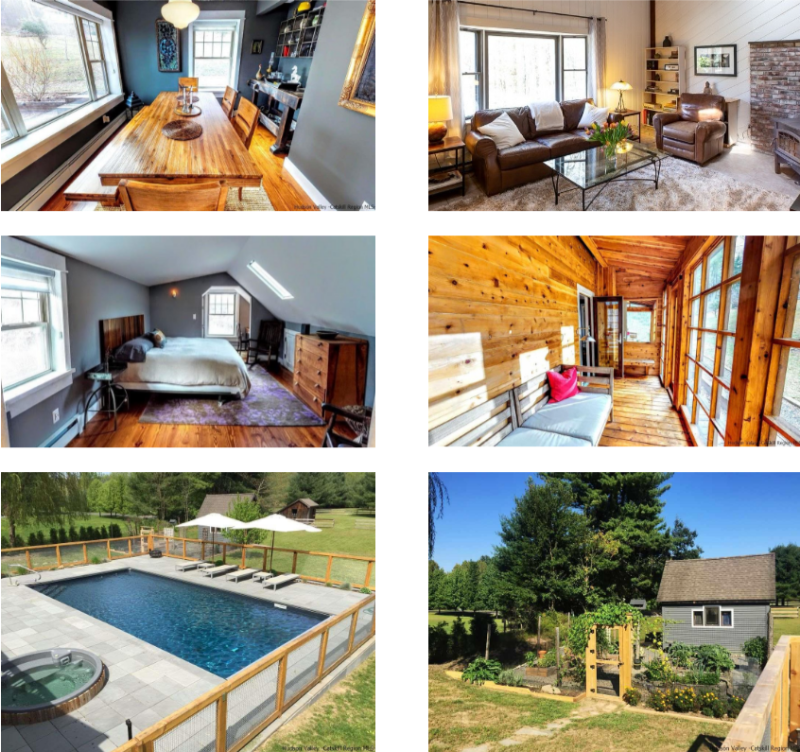 Experience modern rustic luxury in this secluded, fully refurbished 1940s cottage, set back off a quiet country drive on 2.5 immaculately manicured acres in Marbletown, NY. 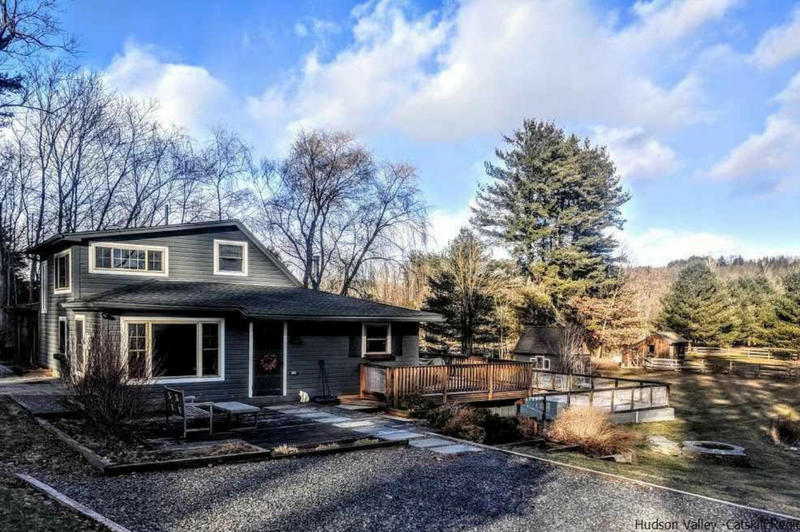 Mere minutes from the NY State Thruway and the towns of Stone Ridge, High Falls, Kingston and Woodstock, NY, this nearly 2,000-square-foot rural retreat with wraparound deck and craftsman cedar screened-in porch is ideal for entertaining. Inside, there are three bedrooms and two full bathrooms; wide-board wood flooring and Hunter Douglas window treatments throughout; a spacious eat-in kitchen, with custom cabinetry, granite countertops and a wine cooler; a formal dining room and communal living space; and a private master suite, with meditation room. Outside, a heated, 18x36 saline pool and six-person hot tub are built into a handpicked bluestone patio, with an outdoor cedar shower. There's also an organic vegetable garden, a fire pit, a koi pond, and a separate workshop. 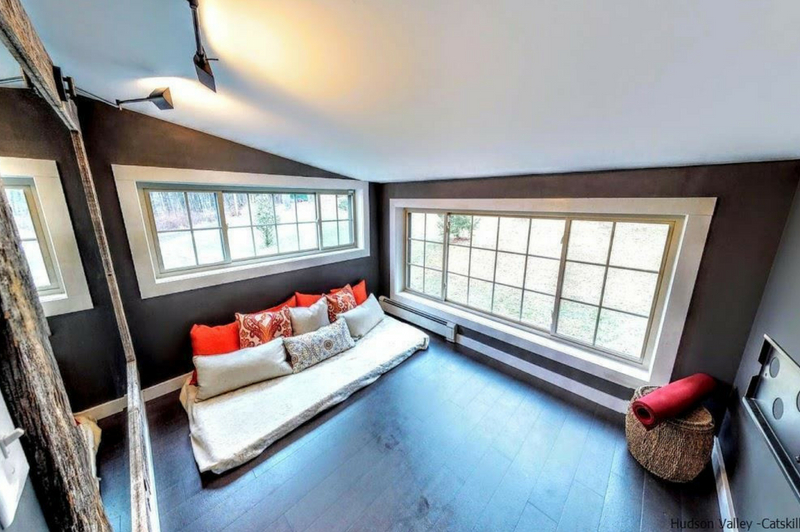 This house won't last, so schedule your free showing today. 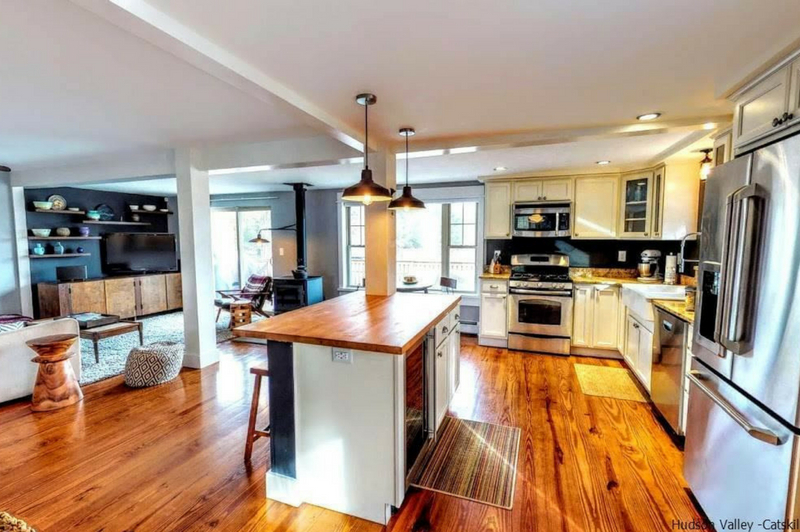 Or, contact Halter Associates Realty listing agent Danielle Bonesteel for more information.